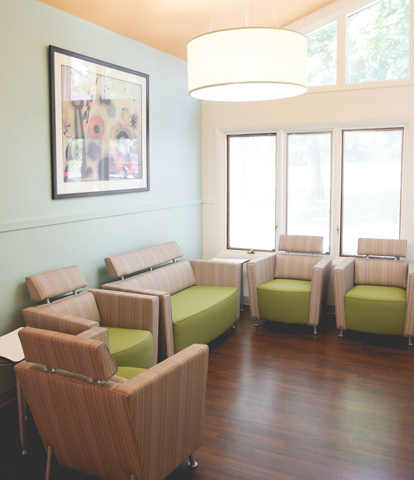 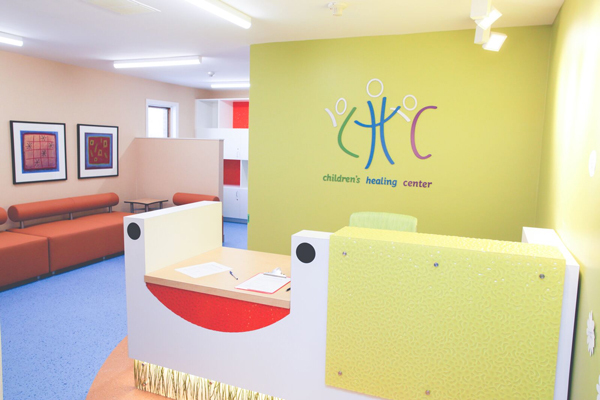 This was a Pro-Bono design project for the Children’s Healing Center in Grand Rapids, Michigan. 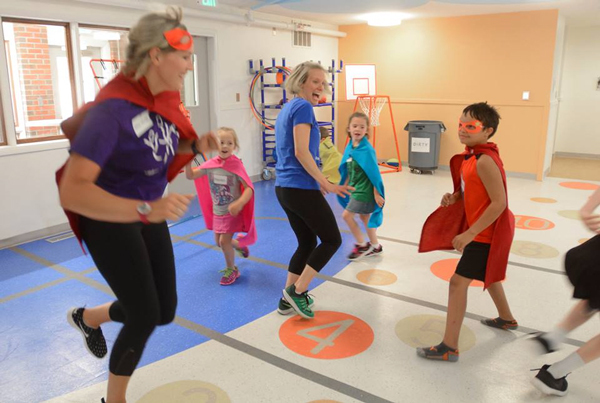 -Their mission is to provide a safe, clean, and engaging environment for kids with weak immune systems to interact with others. 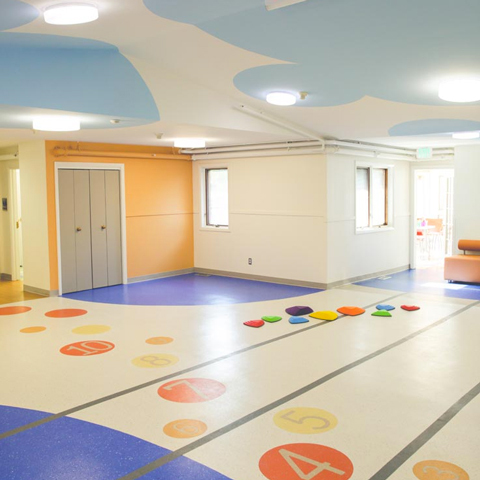 -Their vision is to promote social, emotional, and physical healing for kids and their families. 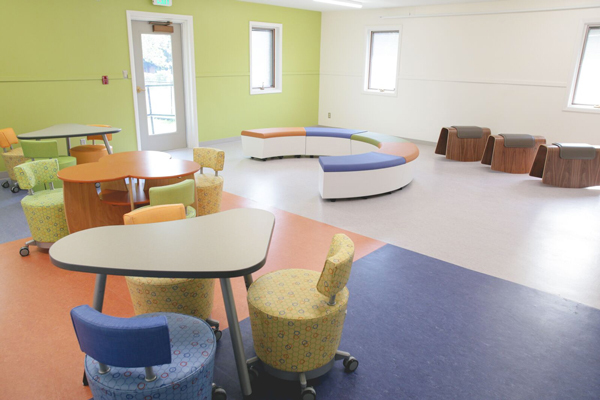 The design and construction community came together with donations of products, money and time to build this facility for children and their families, to help them cope with devastating illness, and the toll it can take on their lives. 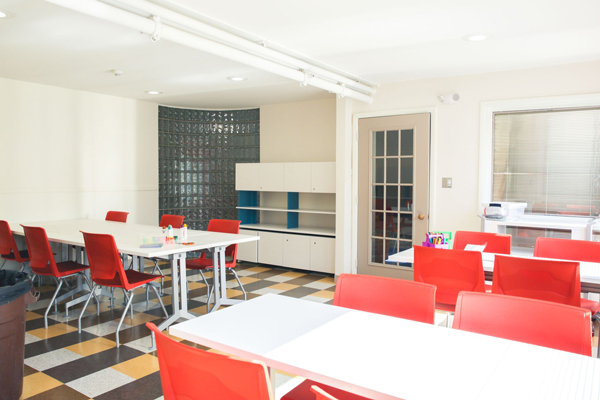 With additional volunteers giving of their time, talents and donations, the center has grown into a safe haven for children and their families. 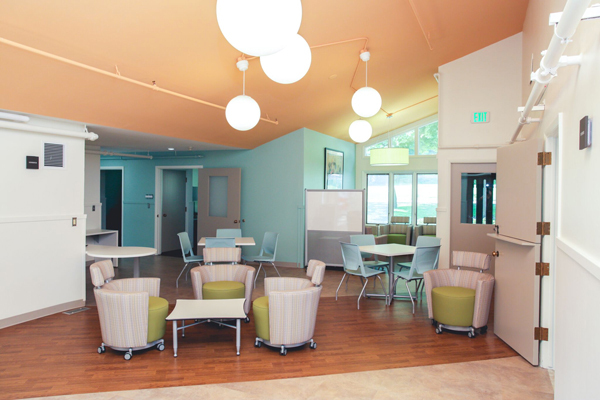 With activities and support groups, the center seeks to address the need for community that is vital to our lives.